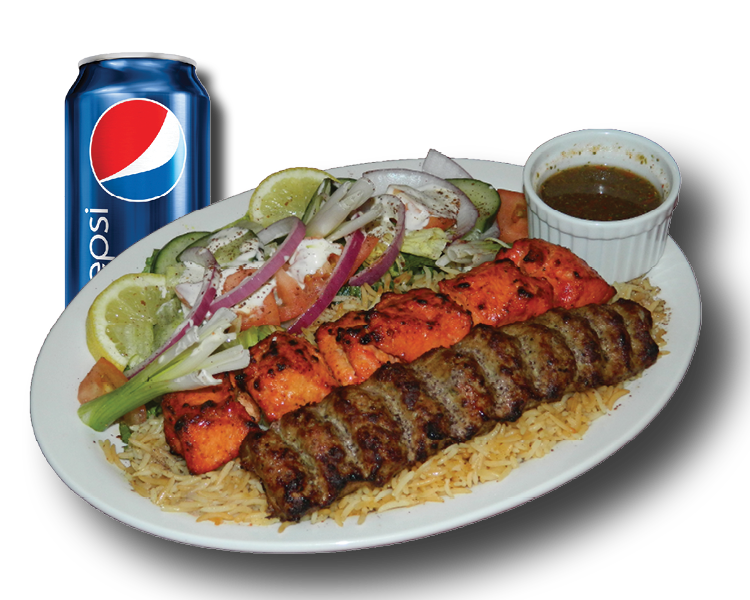 Welcome to Supreme Kabob House our goal is to bring you the healthiest, freshest, and authentic Afghani food in Ottawa. 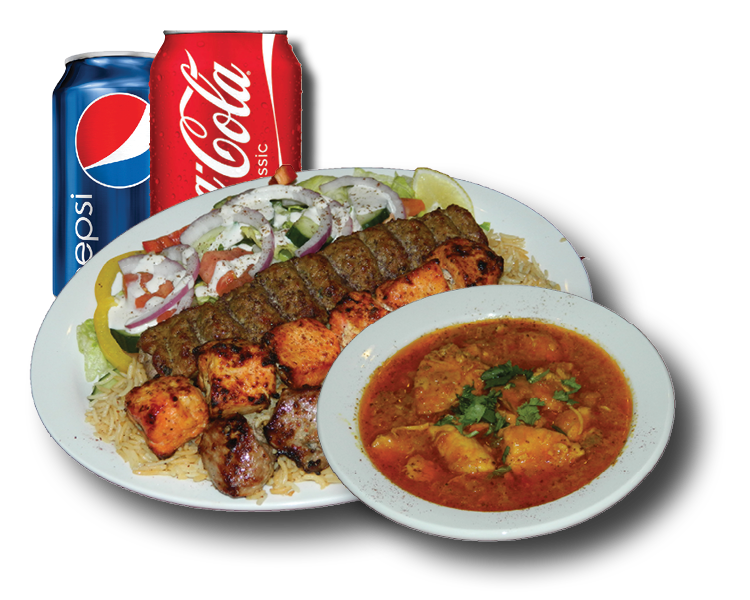 We use fresh and finest ingredients and spices available to offer you. 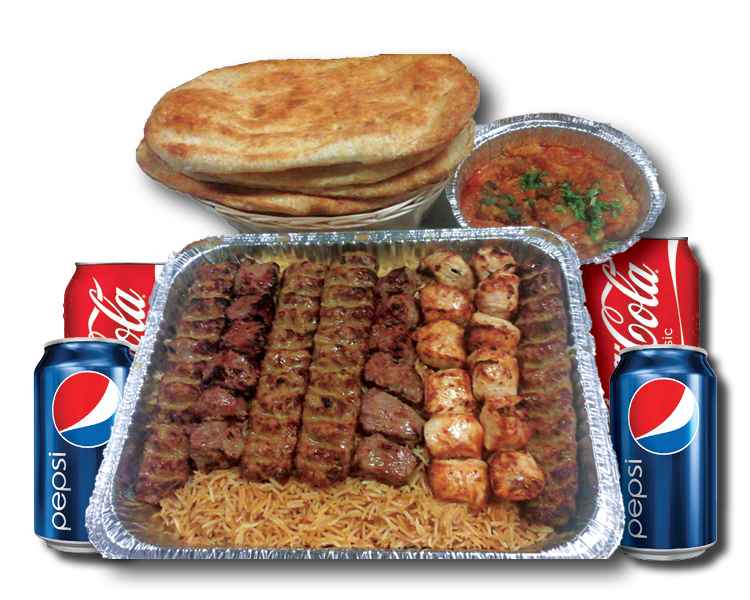 At Supreme Kabob House all the food is prepared daily fresh and no preservative is added.